Whats the difference between Pay Day and Installment Loans? Both payday loans and installment loans are a quick and easy way to get you out of a financial bind and get cash in your pocket. Depending on your situation, one type of loan may be a better option for you than the other. But be warned, Pay Day loans do have a higher interest rate. Pay Day loans are short term loans that are typically paid back by your next pay date. Rates start at around 400% and can go up to 800%+. This is scary if you tend to be in an ever circling round of Pay Day loans. You will lose more money than you borrow really quickly. We always advise against Pay Day loans but if you use them once or twice, it won’t hurt your wallet. Installment loans are best when you need a larger amount of money to cover bigger expenses. These loans are usually a larger amount of money and can be paid back over a longer period of time with scheduled payments, giving you flexibility. They are still meant to operate as a quick, short-term solution and should not be viewed as a traditional long-term loan. Most installment lenders will provide your money almost instantly without leaving your house (unlike Pay Day lenders) the process is a bit more extensive but worth the extra money and lower interest rate. Our quick and easy online installment loans make it simple for you to get your money quickly – we guide you each step of the way and answer any questions or concerns you may have. We understand that getting a loan isn’t easy and doing it online is even scarier! We’re here to make the process as seamless as possible. Filling out an application takes 2-3 minutes and the next steps are prompted once a decision is automatically made. Breaking the debt cycle isn’t easy, and it’s not something that a single loan is going to solve. 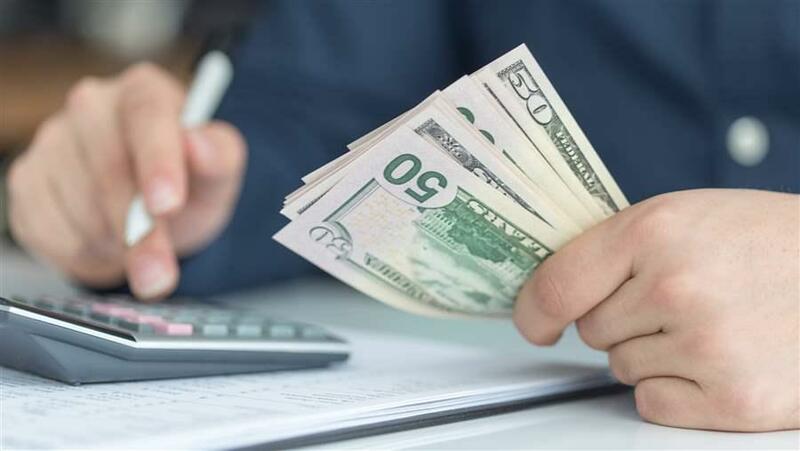 But choosing a safe, affordable installment loan that will help you get back on your feet over a predatory payday loan is a good first step to take. Contact us with any questions, we’re happy to help you take the first step!